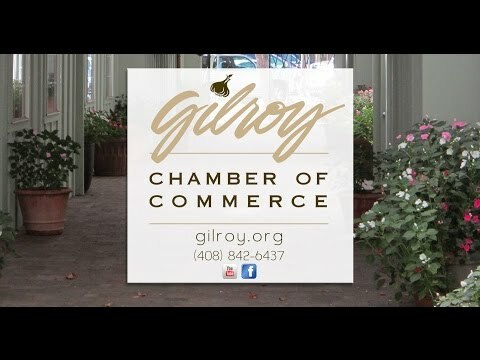 Chef Carlos of the Rebekah Children's Services Culinary Academy makes an appearance in this Gilroy Chamber of Commerce promotional video. 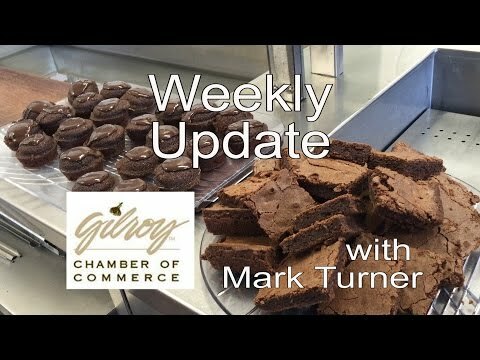 Mark Turner, CEO of the Gilroy Chamber of Commerce, offers activities for the coming week. This week features a cameo by our Kneaded Bakery and Culinary Academy Chef Carlos Pineda. These updates were filmed on location in the Kneaded and Culinary Academy kitchen. Rebekah Children's Services has been fostering futures and building families for 115 years. See what drives our passion for children. Film by Ciauri Media . Another edit can be seen on Vimeo here . 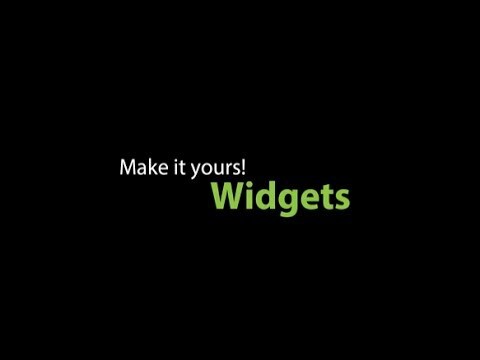 Netsmart client Scott Olson of Rebekah Children's Services talks about the success of implementing widgets. 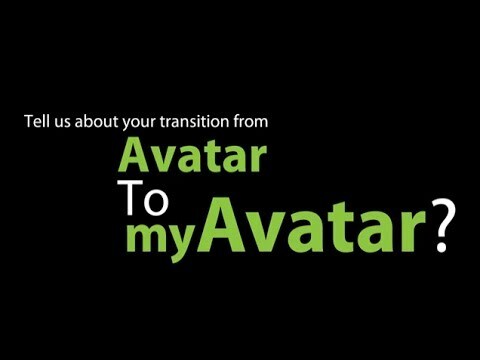 Netsmart interviewed clients, including Rebekah Children's Services, at CONNECTIONS2013 and asked them about their transition to myAvatar. In this video you will hear from a variety of clients talking about the ease of use, how intuitive the CareRecord is, and the minimal training required. It also is helping providers shift from collection of data to presentation of information. The story began in 1897 with five kids. Over 115 years later, the Odd Fellow and Rebekah Children's Home, known as Rebekah Children's Services, located in Gilroy, California, have grown to serve 3,000 children annually. Check out videos about Rebekah Children's Services. 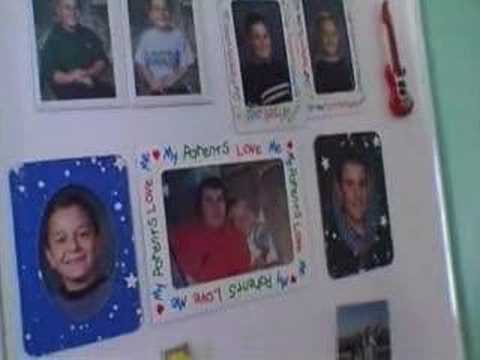 Check out videos that mention Rebekah Children's Services. Check out all of our videos in the video archive.